I absolutely love the holidays. Despite the heavy-handed message to buy buy buy, the truth is I don’t have to spend a fortune to feel like I’m truly immersing myself in the Christmas spirit. There are so many fun things to do that cost nothing (or next to nothing), and usually it’s those activities that bring me closer to my loved ones. Shared experiences have so much more impact than an overpriced scarf or last minute gift-grab, and they really help build community. 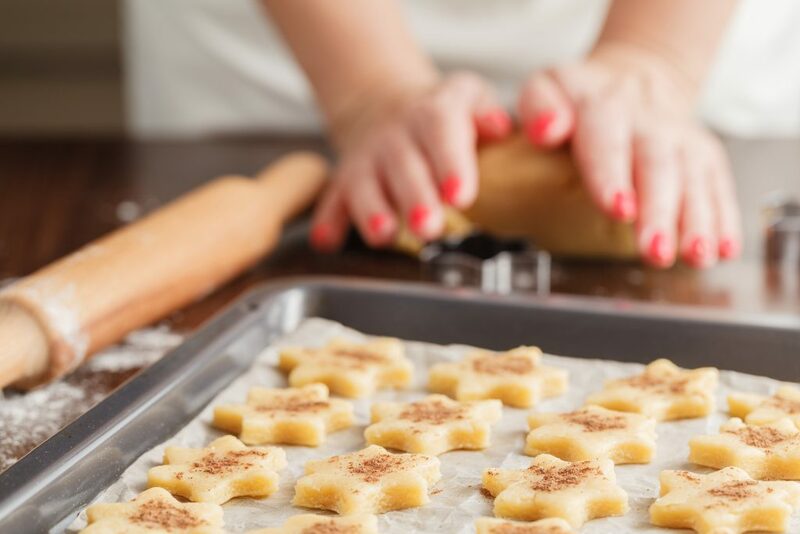 These budget-conscious tips for holiday fun will help you celebrate in spirit while saving some Christmas cash. While you may not be able to afford a grand, fresh-cut Christmas tree that fills the whole room, you can enjoy the majestic sight of your city’s tree lit up in the center of town. Bring some cocoa and friends, and go to your local tree lighting ceremony to get yourself in the holiday spirit. While the tree is great, it’s probably the good conversation you’ll have while waiting out in the cold that you’ll remember for years to come. Who doesn’t love a good Christmas cookie? Baking is one of my favorite holiday traditions. There is something about sharing food and cooking with people you love that can’t be beat. Hosting a cookie party is a great way to get some bomb new recipes, and an excellent assortment of cookies to gorge yourself on post-party. The holidays are a great time to focus on giving back to your community. Even if you have limited funds, you can always offer your time, and doing so with your loved ones is a great way to bond. Volunteering for food drives and charities like Operation Christmas Child are wonderful ways to give back to your community and bring your focus back to gratitude during this busy time of year. Keeping up with the Joneses and putting on a huge light display can put a big strain on your holiday budget, not to mention it is a TON of work. If you want to enjoy the glittering Christmas displays, go on a hunt through different neighborhoods to find the best ones. Some towns will even highlight neighborhoods that put on a full light display show in the evenings – so go ahead and Google where to go for the best of the best. Pile up the blankets and pillows, put some cocoa on the stove and enjoy your favorite holiday moments from the big screen. Thanks to Netflix, your all-time favorite Christmas flick is likely available to watch right now. And if it’s not? You can likely head to your local library to find a copy. Hosting a Christmas movie marathon is a great way to gather your loved ones for a cozy night in. Snuggling up and sharing this experience is a tradition you’ll definitely want to do again and again. 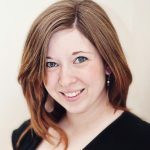 Gemma Hartley is a freelance writer with a BA in writing from the University of Nevada, Reno. Her work has appeared on Redbook Magazine, Washington Post, Good Housekeeping and more, in addition to contributing regularly to SheKnows, Ravishly, and Romper. She lives in Reno with her husband, three young kids, an awesome dog and a terrible cat.